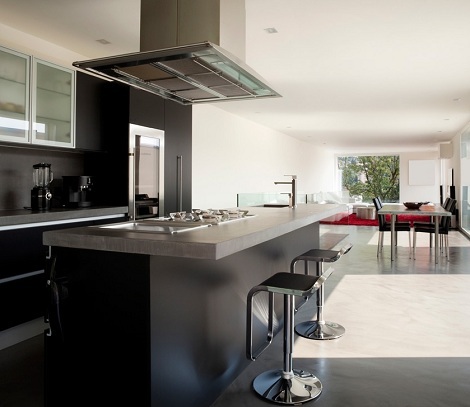 Art Decoration Interior design ideas, latest home design, decorating, and architecture trends . 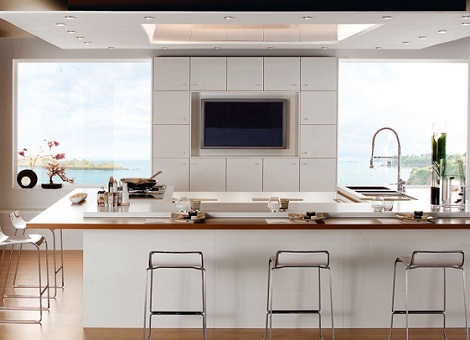 Modern and Luxury interior and furniture designs. Stools are an eclectic range of items, functional and fashionable pieces of furniture that fulfil many roles and work superbly in a multitude of locations. 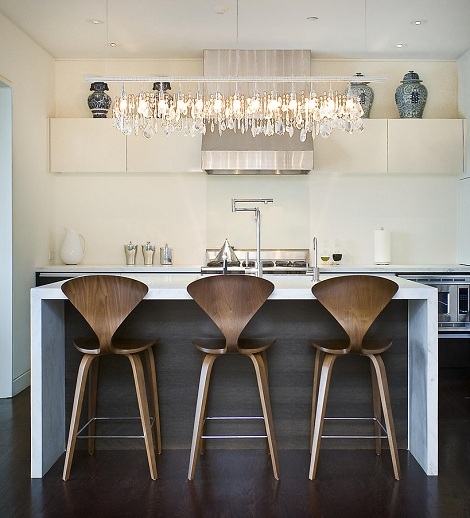 Stools are typically seen as solely for a domestic bar or breakfast bar, used with a kitchen counter or a bar table, but they are superb in other areas of the home; they are perfect at a vanity table or in a dressing room, as well as making excellent computer chairs, twinned with a desk in the study. There are low stools that are at chair height, making them perfect counterparts for any modern dining table, giving contemporary, dynamic designs that enhance any location. You can also find commercial height stools, which are suited to a higher counter such as those found in bistros and restaurants as well as slender and elegant poseur tables, whilst roller stools utilise nylon casters like an office chair for easy movement across all surfaces. 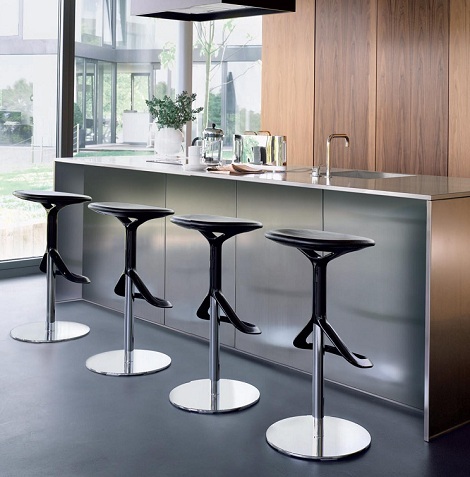 Modern stools are usually built on either a wooden or on a steel framework, the most commonplace of which are the metal frames. They can come either as boxed frame styles or a variant of this known as the cantilever style, with the upright sections only found at the front of the stool. Z style stools are shaped as the name suggests, and there are four legged metal stools as well for excellent rigidity. The most commonplace however, are gas lift stools. These employ a hydraulic gas lift mechanism that allows for variation of the height, letting you raise and lower it for different occupants, as well as rotating through 360 degrees for easy access to and off the seat. 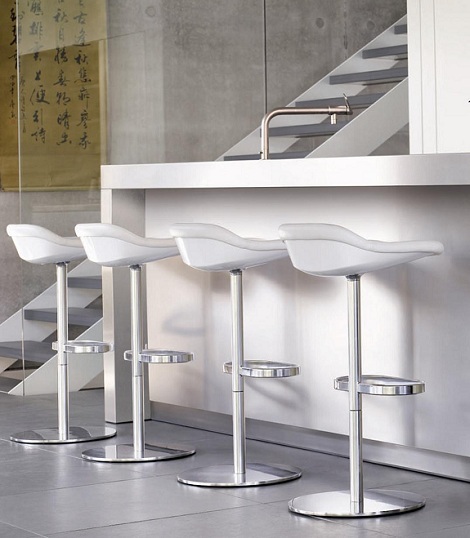 Chrome plating is popular for modern stools with steel frames, giving a mirrored, polished finish that is durable and easy to clean, but it can also have a hand worked brushed stainless steel finish for a more restrained, minimalist look. Wooden frames are mostly limited to four legs; rigid, stable and perfect for all types of flooring. 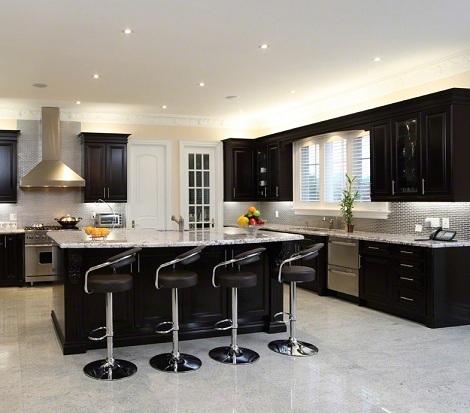 Oak and walnut provide a natural feel consolidated by the grain on show, adding depth and character. 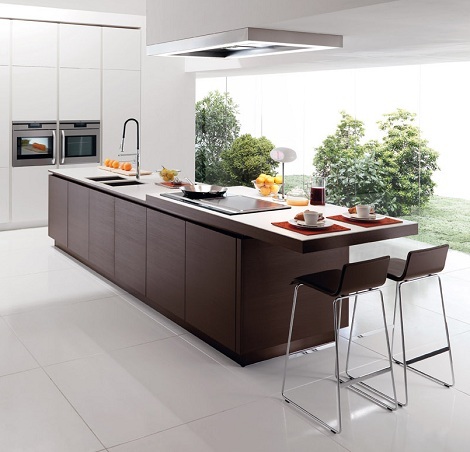 Wood is also used in the making of stools, adding a desirable look and an organic feel. These modern stools are usually padded with cushioned sections to ensure comfort and support, showcasing high density foam upholstered in soft faux leather or pliant real leather. Both are stain resistant and low maintenance, and due to its synthetic nature faux leather is resilient to even harsh chemicals. This also means it can be infused with dye whilst it is being produced and so is available in a huge range of colours from traditional brown to vibrant orange. Aside from these materials you can also find ABS resin modern stools, which are moulded from a light, impact resistant polymer and left in a high gloss finish, as well as acrylic Perspex resin. 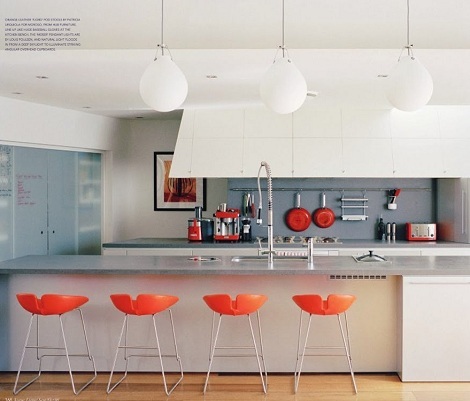 This can come in several translucent shades which allow you to see through the stools, keeping the overall look light and airy, perfect for smaller rooms in the home. Gueess LTD. All rights reservd!. Travel theme. Theme images by fpm. Powered by Blogger.